How To Save $1/Gallon; Do You Know About Kroger Fuel Points? This morning on the news, I heard that gas prices on average in Georgia were down to only $2.04/gallon! Wow! In many locations throughout the US, gas was even below $2/gallon; which is amazing! But, what if you could save $1 more per gallon to get your price down to below $1/gallon? When you shop at Kroger and use your Plus Card, you’ll earn 1 fuel point for every $1 you spend. 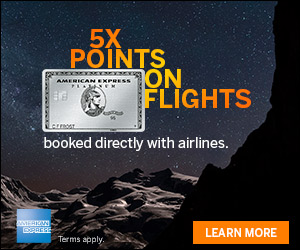 * Plus, you’ll earn 2x fuel points on Gift Cards, No-Contract Wireless Phones and Airtime Cards! At Kroger Fuel Centers, you can choose how much of your discount you want to use…10¢, 20¢, 30¢…up to $1 OFF per gallon! You can also redeem your fuel points at participating Shell fuel stations. * Simply scan your Plus Card or enter your Alternate ID at the pump, then choose to redeem your available fuel discount. *Restrictions apply. Not valid in LA, MO or AL. Offer, discount and redemption locations vary by market. See store or visit our FAQ page to learn more about the program at your store. As an example, at 2x fuel points/$1 on gift cards, you will need to buy a $500 gift card (or equivalent of $500) to save $1 off per gallon of gas. But, if you are planning on spending that $500 anyway for example at say, Target and you use a credit card that gives you 5% cash back at grocery stores like the Chase Freedom Card does right now; you’ll save $1 on every gallon of gas plus get $25 back on your credit card for your gift card purchase at Kroger. If you have a Kroger where you live, all you have to do is buy gift cards to places that you are already planning on making purchases. 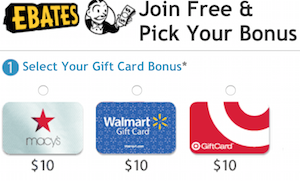 Kroger sells literally over 150 different gift cards including Amazon, Target, Lowes and more! 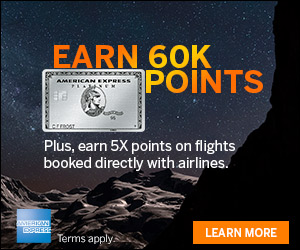 You will get 2x fuel points on gift card purchases. You should use a credit card to pay for the gift cards that gives you a bonus on Supermarket purchases like the Chase Freedom Card, which right now is offering a category of 5% back on Grocery Store purchases. Vons (Safeway) in California offers the same but with only 10 to 20 cents discount per gallon. Much cheaper to get fuel at Costco, and at the much shorter lines at Sam’s.